While there is a smattering of storylines to reflect upon, and several incredible upsets to point to, we have isolated three series from the Mid-Season Brawl that you absolutely must watch to understand what the tip-top of Heroes esports looks like heading into Phase 2 and the subsequent Western and Eastern Clashes. Here is everything you need to know about the results out of DreamHack Summer. The first thing anyone who watched this year’s Mid-Season Brawl will tell you is that the grand finals between Gen.G and Team Dignitas was likely the most intense and competitive set of games in Heroes esports history. The clash between solo laners Jonathan "Wubby" Gunnarsson and Won Ho "KyoCha" Jeong alone was a spectacle to behold. While you absolutely must watch this entire series, do not dare to scroll any further without at least witnessing Game 5 on Towers of Doom, featuring Jerome "JayPL" Trinh on Varian. 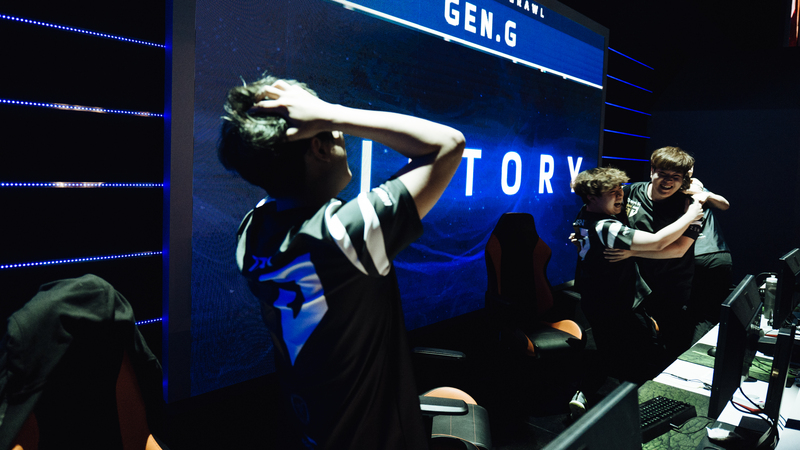 Gen.G put on an exceptional clinic en route to the final series. This is the only team in the world that can, without inspiring doubt, lean on niche Heroes such as Alarak at the highest level. They even earned a few respect bans on Sgt. Hammer throughout the event. While we’re talking about Hero diversity, Ballistix and Team Dignitas tied for the most unique Heroes picked in the tournament at 34 apiece. Our champions Gen.G were not far behind at 31, while Europe’s Method had the smallest Hero pool of 26. 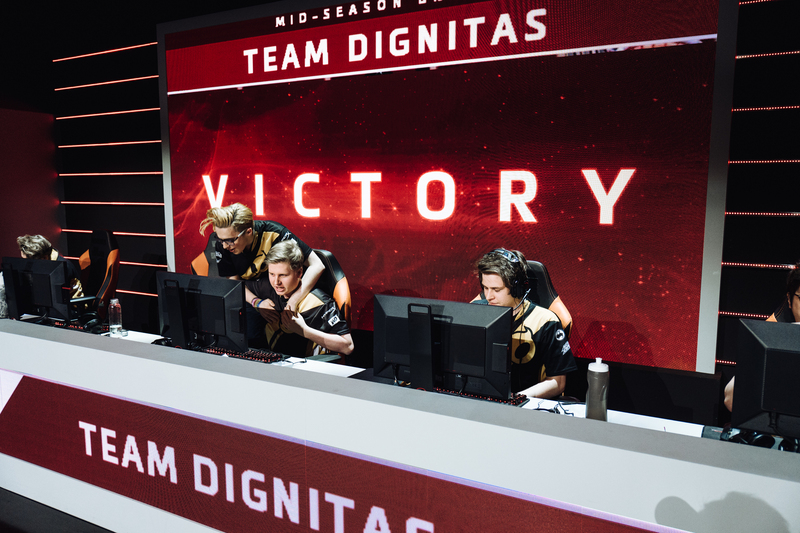 Team Dignitas have never won a true international event, although they absolutely hold the record for the most second-place finishes, with this year’s Mid-Season Brawl being their fourth since BlizzCon 2015. They did defeat Fnatic along the way this time, the team that struck them down in the grand finals at DreamHack Summer last year. However, this is now two years in a row where Team Dignitas have fallen in Game 7 on Sky Temple in Sweden. Maybe it’s time to rethink their approach to Battleground bans? What of defending champions Fnatic? They earned a respectable 5th-6th placement alongside Ballistix, but not after taking a hard-fought series against Method in the fifth and final Battleground—a true crowd-pleaser. This year’s Mid-Season Brawl was the best showing North America has had at a true international event since Cloud9 won BlizzCon in 2015. 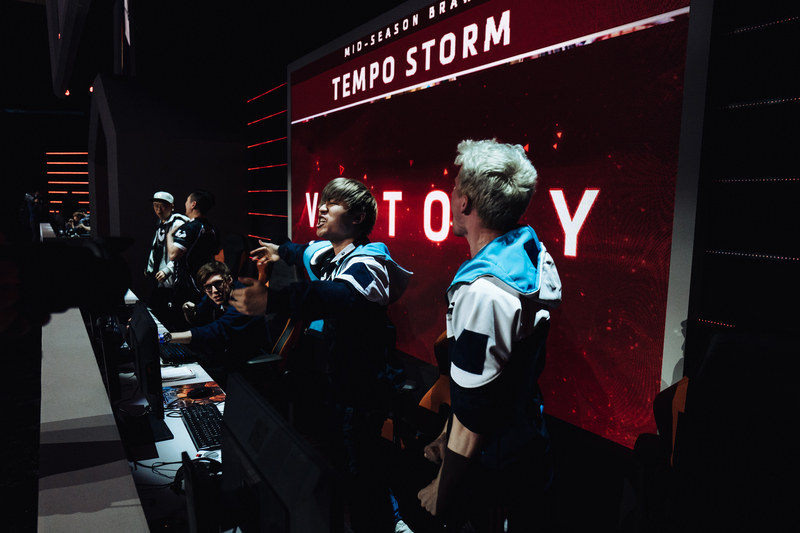 This is thanks in large part to Tempo Storm’s 6-2 Battleground record against Ballistix throughout the group stage and in the playoff bracket. These wins cement Tempo Storm as one of the best Heroes of the Storm teams in the world, and given their trajectory, it’s likely only a matter of time before they end up toe-to-toe with teams like Gen.G and Team Dignitas. That’s a wrap for the Mid-Season Brawl! You can find the full calendar of matches for Phase 2 of the HGC on our schedule page. Keep it tuned right here to playheroes.com/esports for all the action when the league returns June 29.